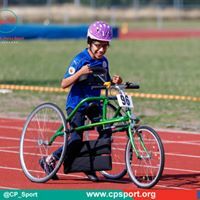 Take on our single lap 5K around the beautiful setting of the park. 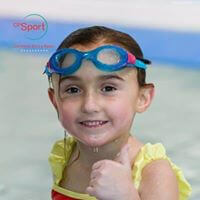 Junior entry (12-15 years of age) also available for £8. This event will start at 11:45am. The event starts and finishes in Rushcliffe Country Park. More information will be added shortly about car parking. All runners will be required to wear their runner number which will need to be collected from Registration on the morning of the event. We ask that you allow at least 30 minutes before your race start time to arrive in order to give yourself time to collect everything you need. We request all runners to come ready to run and to leave any baggage in their cars. We will have a small marquee in place to look after personal belongings, but all items will need to be searched before they are left. If you need to leave car keys or other valuables, we ask that you place these in a see through, sealed pocket or envelope, clearly marked with your name. 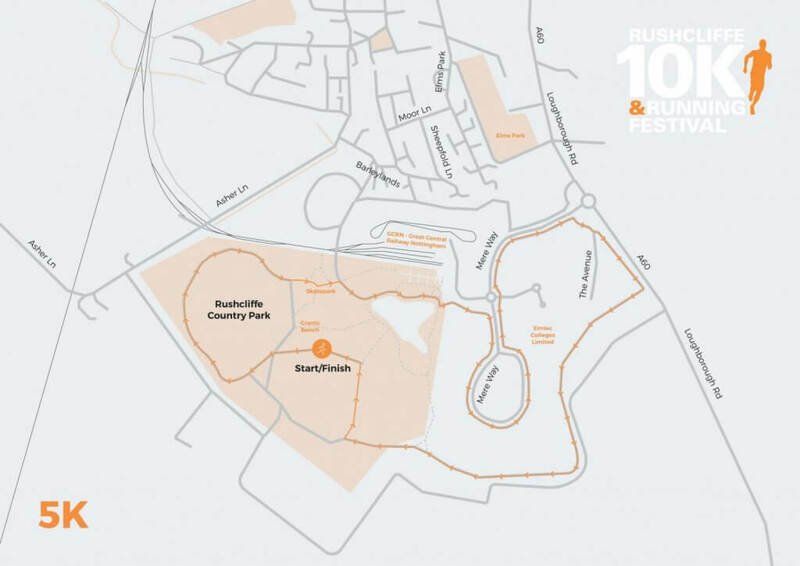 The route takes place on the paths around the park, so please choose appropriate footwear, particularly if the weather has been wet in the lead up to the event. The route will be signed and marshalled. Please listen to all marshal instructions as they are there to ensure you go in the right direction. We ask that all participants refrain from wearing headphones while taking part in the event unless wearing the bone conductor headphones. 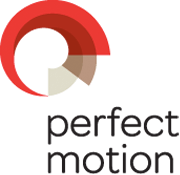 We hope that you will share your photos of the event with us on social media during and after the event. 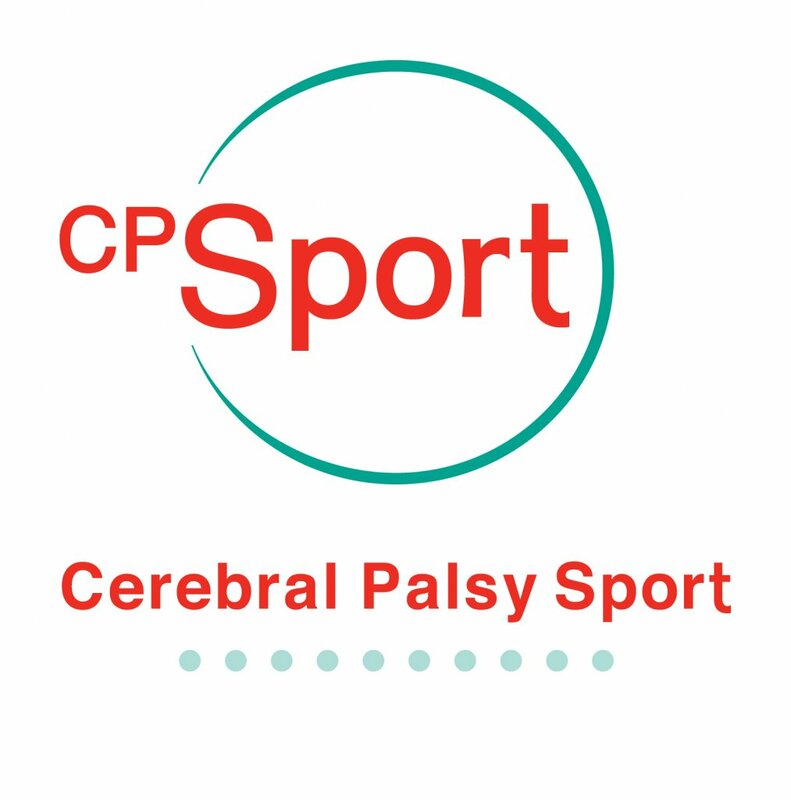 Cerebral Palsy Sport is a small national disability sporting charity dedicated to supporting children, young people and adults with cerebral palsy to discover the joys of sport, reach their life potential and putting people with cerebral palsy and their families at the heart of everything we do. 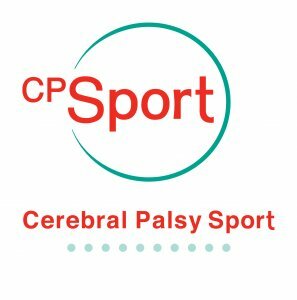 Our vision is to support people with cerebral palsy to reach their life potential through sport and active recreation and our aim is to raise aspirations, promote inclusion and support people with cerebral palsy and other disabilities to play, participate and enjoy sport and active recreation.